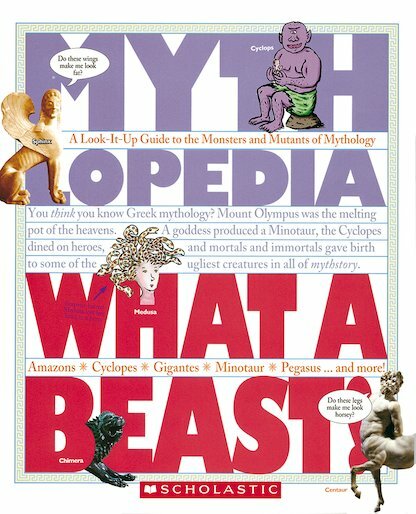 Buy Mythlopedia: What a Beast! Use Rewards for Mythlopedia: What a Beast! Monsters rule! 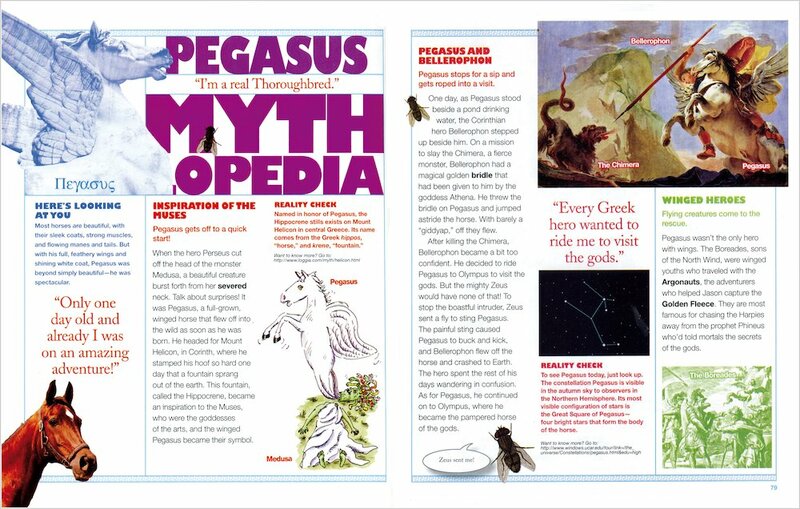 Get your myth on with a book where the monsters of mythology come alive. The Greek legends are full of grisly beasts and scary critters. You’ve probably heard of some of them. But what would Medusa’s makeover tips contain? How would the Minotaur look in an online profile? And do you have any idea how to solve the Sphinx’s riddles? This book gives you a cool new look at the famous monsters of Greek myth: one with quick profiles, mugshots, family trees, sidebars, maps, jokes, colourful artwork and heaps of facts. Great for school projects and homework, or a brilliant way to meet the monsters behind the legendary Percy Jackson books.